How Rising Mortgage Rates Could Affect The Housing Recovery! Mortgage interest rates are rising. The 30-year fixed rate mortgage clocked 3.91% in its fifth consecutive weekly gain, according to Freddie Mac, after hitting its highest level in a year last week . Home buyers are in for a tough time as record low interest rates continue to drive property values higher. This is the best time to plan your dream home before is late! Cabin In The Woods has been well-known for unique modern and contemporary home designs since 1980. Our client’s homes range in size from small cabin plans under 800 sq. ft. to large luxury homes approaching 7000 sq. ft. They have been built in locations in the US adaptable to any terrain from valley to mountain, or cold environments, Cabin In The Woods flexible prefabricated home building system is limited only by one’s imagination. Cabin In The Woods building system structures supported by our unique Post & Beam structural framework, lends itself to a modern or contemporary architectural style. 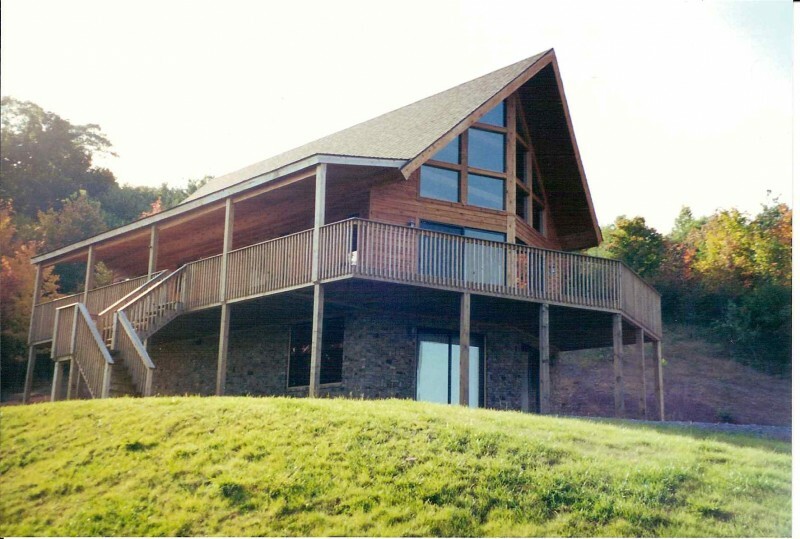 And because of the flexibility of this building approach, no interior load bearing walls and all interior spaces can potentially have vaulted ceilings, beautiful exposed beams, and walls with generous-sized windows, Cabin In The Woods home’s interiors are naturally open allowing for interior design and décor to meet virtually any style.